A growing rental crisis is hitting the Gold Coast with rental vacancies dropped to 1.1% in the last quarter as the city’s tourism boost and Commonwealth Games construction kicked into gear. New infrastructure projects worth $950 million are expected to cope with the 2018 Commonwealth Games, including the Athlete’s Village in Southport and sporting centres in Carrara, Coomera, Broadbeach and Varsity Lakes. The recent price growth for properties in the local market, with strong median price growth along with the new infrastructure and stock on the market that will be introduced around the Commonwealth Games, has given a sharp rise to rental prices and considerably reduced vacancy rates to the lowest level seen in years. 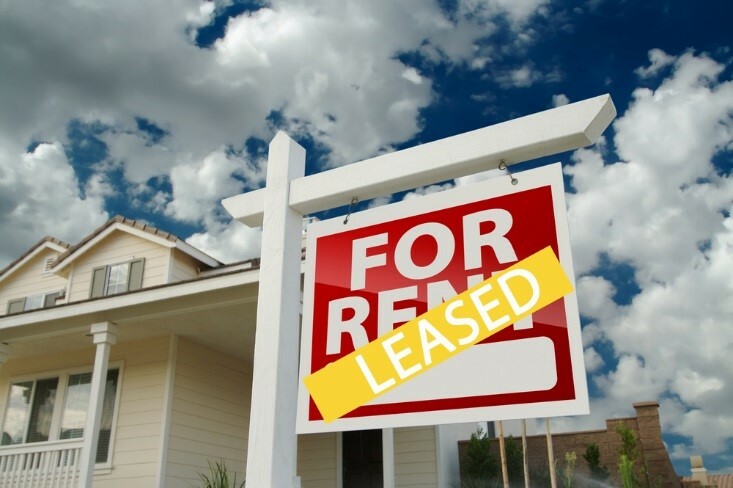 It is reported that some Gold Coasters found it very difficult to rent a place to live, as the city’s rental crisis hits a new low and most of rental properties are full. The rental shortage comes as Gold Coast rents increased by 3.9 per cent in the past three months. Real Estate Institute Queensland chairman John Newlands said a jobs boom on the Gold Coast was partly to blame for the shortage. He also expected the rental shortage to continue until after the Commonwealth Games in 2018.